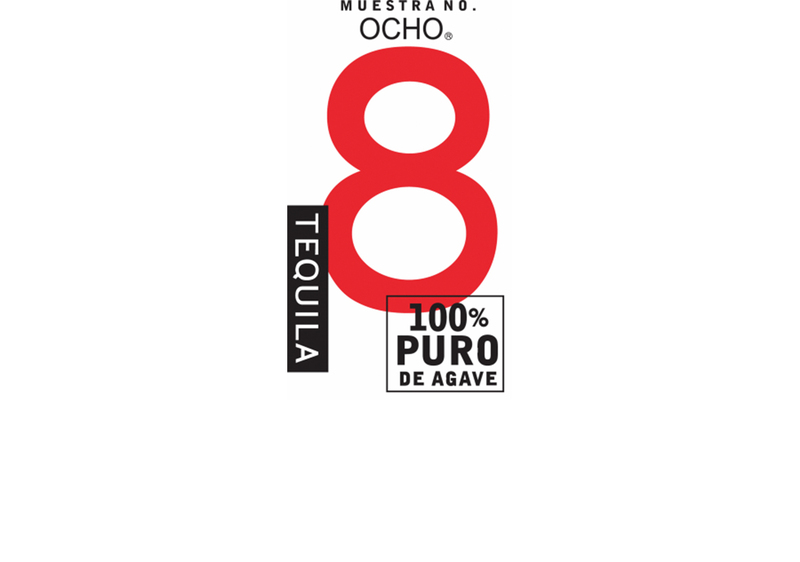 Ocho is the first single estate tequila, designed to showcase the agave plant’s ability to convey differing flavours from the land. Each vintage is harvested from diverse fields around the Mexican state of Jalisco. The brainchild of Tomas Estes and Carlos Camarena, two much loved and celebrated tequila experts. Understanding the all-important terroir in grapes, Carlos and Tomas looked to their highland agaves and realised that these incredible plants could carry their heritage just as well as any vineyard. Producing a softer, rounded spirit described as floral, fruity and feminine, their plants were perfect to show the world the taste of Mexican earth. Ocho Blanco 40% ABV – Palate is understated with deep and assertive flavours of maple, cantaloupe, lilac, stewed peach, and avocado creaminess. Reposado 40% ABV – an aroma of coffee, bright agave, anise, pineapple, orange, nutmeg and caramel. The palate has bright red berries at the entry, followed by pepper, fresh mint, dark bitter chocolate, vanilla and butterscotch.